Enjoy the delightful adventures of Liliput, a quirky dachshund mix who touched the lives of a neighborhood. 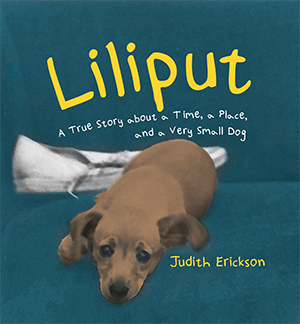 Liliput not only documents the life of a very small dog, but also a time and place at a turning point in Minneapolis history. What started as photographing a cute dog expanded to include the local children and other West Bank residents.